From 1 April 2016, following the introduction of the new National Living Wage, all workers aged 25 and over are legally entitled to at least £7.20 per hour. This was, however, until the Chancellor delivered his Autumn Statement, where he announced that the National Living will increase by a further 30p from April 2017 to £7.50 per hour. 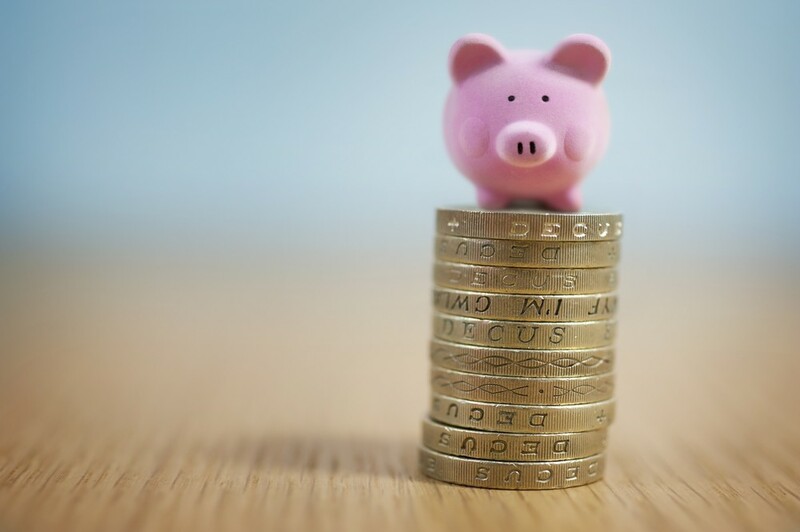 The National Living Wage rates are set to increase gradually alongside rises in the National Minimum Wage, and is projected to rise to more than £9 per hour in 2020. The government announced increases to the National Minimum Wage which came into effect on 1 October 2016, after accepting recommendations for the new rates from the Low Pay Commission (LPC). National Minimum Wage and National Living Wage rates will now change every April, as opposed to every October and April respectively. This is a positive change, but does mean that the above current rates will only be effective up until 31 March 2017. Following the introduction of the new National Living Wage in April 2016, and the imminent increase of the NLW, this will see be the fifth round of wage increases (in some form) in just two years. It is therefore unsurprising to see that many small (and indeed large) business owners are finding running their payroll an increasingly complex and time-consuming task. The compliance obligation on employers has never been greater and there has never been a better time to consider outsourcing your payroll. HMRC have also recently published ten of the most bizarre excuses used by employers to try and avoid paying the NMW. The published to aid a new awareness campaign to encourage workers to check their pay to ensure they are earning the legal minimum for their age, ahead of the increase on 1st April 2017. The employee wasn’t a good worker so I didn’t think they deserved to be paid the National Minimum Wage. It’s part of UK culture not to pay young workers for the first 3 months as they have to prove their ‘worth’ first. I thought it was ok to pay foreign workers below the National Minimum Wage as they aren’t British and therefore don’t have the right to be paid it. She doesn’t deserve the National Minimum Wage because she only makes the teas and sweeps the floors. I’ve got an agreement with my workers that I won’t pay them the National Minimum Wage; they understand and they even signed a contract to this effect. My accountant and I speak a different language – he doesn’t understand me and that’s why he doesn’t pay my workers the correct wages. My workers like to think of themselves as being self-employed and the National Minimum Wage doesn’t apply to people who work for themselves. My workers are often just on standby when there are no customers in the shop; I only pay them for when they’re actually serving someone. My employee is still learning so they aren’t entitled to the National Minimum Wage. The National Minimum Wage doesn’t apply to my business.